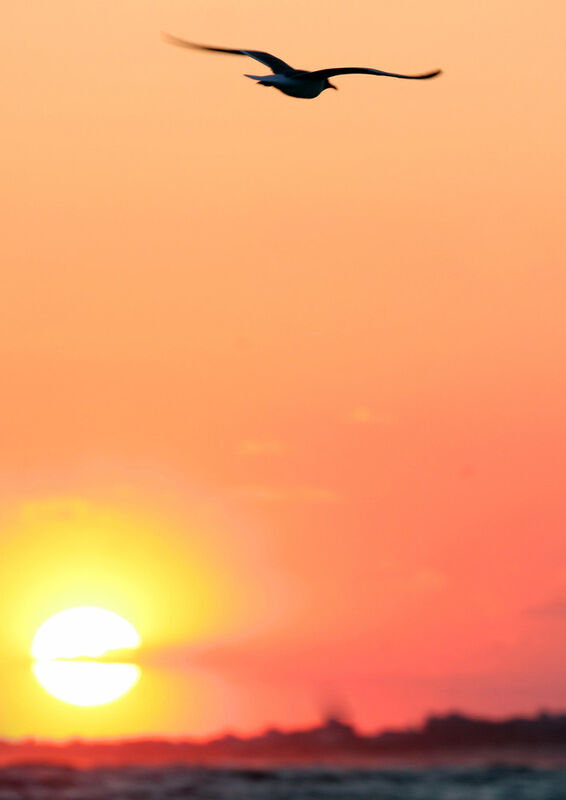 New Horizons is a forward looking organisation that engages in critical discussions around Muslim identity, tradition and reform to provide a positive vision of what it means to be Muslim today. New Horizons wants to challenge narrow and closed attitudes and counter prejudice wherever it is found. Our vision is of a society where relations between Muslims and their fellow citizens are strong and healthy and where Islam feels at home, rooted in its British context. We want people to understand and appreciate better the value of open, democratic and diverse societies; the value of free speech, individual liberty and human rights; the importance of our common humanity. And we want to argue that from within the Islamic tradition in a way that resonates with religiously conscious Muslims. New Horizons is about living our faith in a British Way. We know what Islam looks like in India, China, Africa...what should it look like in Britain, Europe and the West? After graduating from King’s College London, Hirra joined a corporate events agency where she worked with a variety of clients across a diverse spectrum of events. She then went on to work for Amnesty International UK where she oversaw around 500 events in the Human Rights Action Centre. As a British Muslim, Hirra has been actively involved with organisations that she feels best represent Islam to her. She is excited about initiating real change in the way British Muslims are perceived and how British Muslims perceive others. Samina Ali has been working with New Horizons since October 2015. She graduated from the University of Leicester where she completed her MA in Mass Communication and has also completed an MA in Islamic Studies. She previously worked at the Policy Research Centre as a Research Fellow and her areas of research interest include the representation of Muslims in the media, the cultural and social consequences of these, and the development of Islam in a European context. 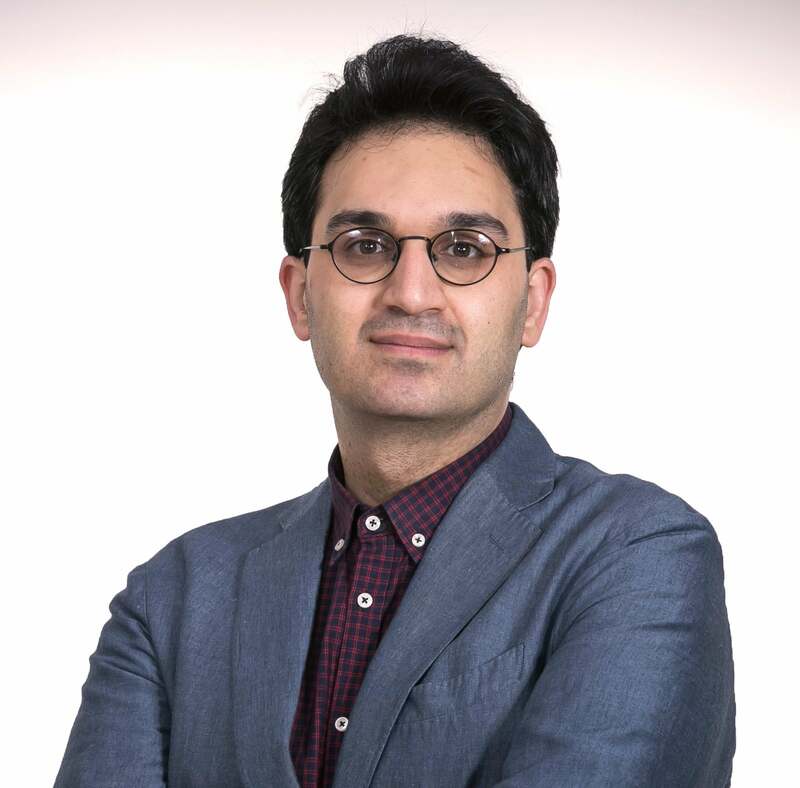 Hossein Dabbagh is currently working as an Assistant Professor in the Philosophy Program at the Doha Institute for Graduate Studies. He studied moral philosophy during his Doctorate at the University of Reading and University of Oxford, UK. He has since been Adjunct Lecturer at Institute for Cognitive Science Studies, and Research Assistant–Analyst at Institute of Ismaili Studies on Muslim Biomedical Ethics. Hossein has published various articles and books mainly in Persian and English. His areas of specialization are: moral and political philosophy, neuroethics, metaphor and cognition and Islamic reformism. After completing an MSc in Public Policy and Administration at the LSE, Soraya was awarded a Fulbright scholarship to pursue an MFA in Film and Media Production in the US. She worked as a freelance Film Producer and produced 12 short films, including “In Girum Imus Nocte” Winner IndieFEST Film Awards 2016. She then joined Bupa Care Services as a Financial Administrator and Head of Administration Department. She has also worked as an External Research Assistant on projects related to radicalisation and Islam in Europe. Her areas of interest include gender issues in Muslim communities, integration of Muslims in European societies, and radicalisation. 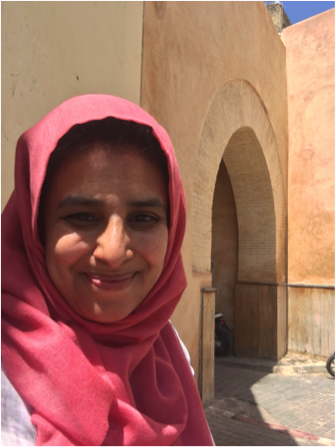 Rabiha Hannan holds an MA in Muslim Community Studies, with a specialisation on gender issues and pluralism. Rabiha is co-ordinator of The Respect Programme - an online resource for secondary schools. She is co-editor of the book Islam and the Veil (Continuum, 2011). She is a Pharmacist by training and has been Vice-Chair and Chair of the Leicester Standing Advisory Council for Religious Education, and was part of the Implementation Group which led to the formation of the National Christian-Muslim Forum. In 2014 she gained an award for her work in Interfaith work. She tweets @Rabiha_NH. 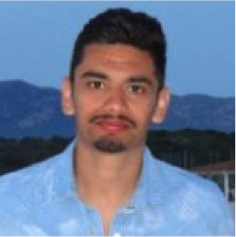 Dilwar Hussain has research interests in social policy, Muslim identity and Islamic reform in the modern world. He is a Research Fellow at the Centre for Trust, Peace and Social Relations, University of Coventry; a Trustee of the Three Faiths Forum (3FF) and Vice-Chair of the Holocaust Memorial Day Trust. He was Head of the Policy Research Centre (2007-2013), a Commissioner at the Commission for Racial Equality (CRE) (2006-2007) and served on the Archbishop of Canterbury’s Commission on Urban Life and Faith (2005 – 2006). He tweets @DilwarH. Eviane oversees Research and Development for New Horizons. 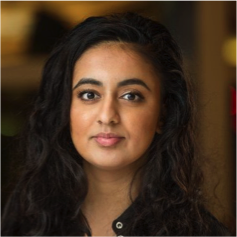 She is currently a PhD Research Fellow at the Center for Research on Extremism at the University of Oslo, focusing on ethnic minority support of the populist radical right in the UK and US. 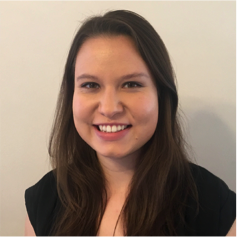 Eviane holds an MSc in Ethnicity and Multiculturalism from the University of Bristol, with a dissertation comparing far right and Islamist networks in the UK, and a BA in postcolonial studies from the University of California, Berkeley. Eviane is an outward-facing researcher that enjoys bridging policy and practice to contribute to wider society. She tweets @evianeleidig. Aqeelah graduated from the University of Nottingham and is currently pursuing a Masters in Law and Environmental Science. She has also graduated from ParliaMentors with the Three Faiths Forum (under the British Council’s Active Citizens programme) where she worked on hate crimes and interfaith relations in Nottingham. Aqeelah was the UK delegate for the British Council at the Merit360 UN conference. 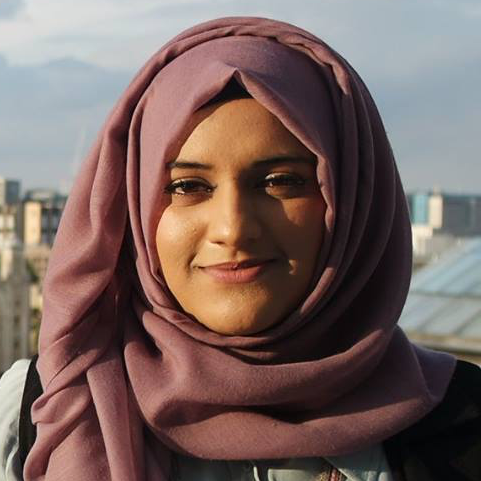 Aqeelah is also the elected BME officer at the University of Nottingham and is passionate about sustainability and interfaith dialogue. 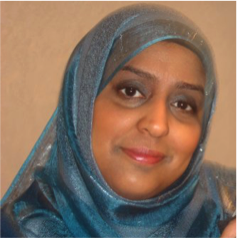 Wahida lives in Bradford and has over 20 years’experience of working with diverse communities from across the UK. She is a qualified Social Worker, Vocational Assessor and Trainer and author of the book Our Stories Our Lives: Inspiring Muslim Women’s Voices. She completed her MA in international politics and security studies at the University of Bradford’s Department of Peace Studies. Since then she has gone on to facilitate, deliver training, complete research, develop, direct and manage programmes and produce films on a wide range of issues related to equality, diversity, participation, gender, conflict and interfaith both locally, nationally and internationally. Sheis currently finalising the last phase of her Churchill Fellowship exploring faith inspired peace building initiatives in India, Pakistan and Nepal. 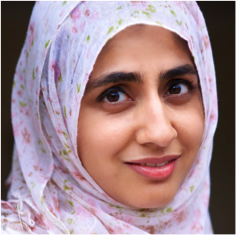 Shanon Shah joined New Horizons in May 2017 and holds a PhD in the sociology of religion from King’s College London. He is also a research officer at the LSE-based Inform and a deputy editor of the Muslim Institute’s acclaimed quarterly, Critical Muslim. He was previously a journalist and multiple award-winning singer-songwriter and playwright in his native Malaysia. 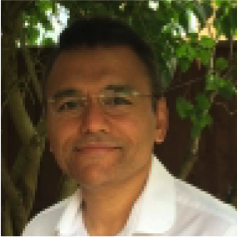 Naved Siddiqi is a social scientist and trainer and is currently a Consultant Researcher at the Woolf Institute. He is a longstanding board member of the Islamic Society of Britain. Naved was a Research Fellow of the Policy Research Centre, which specialised in policy concerns on civil issues and faith. He has contributed to several key publications by major research institutions. Naved was tutored in theology and in Islamic social and political history by the late Professor Zaki Badawi and possesses over 20 years of experience on Muslim issues. 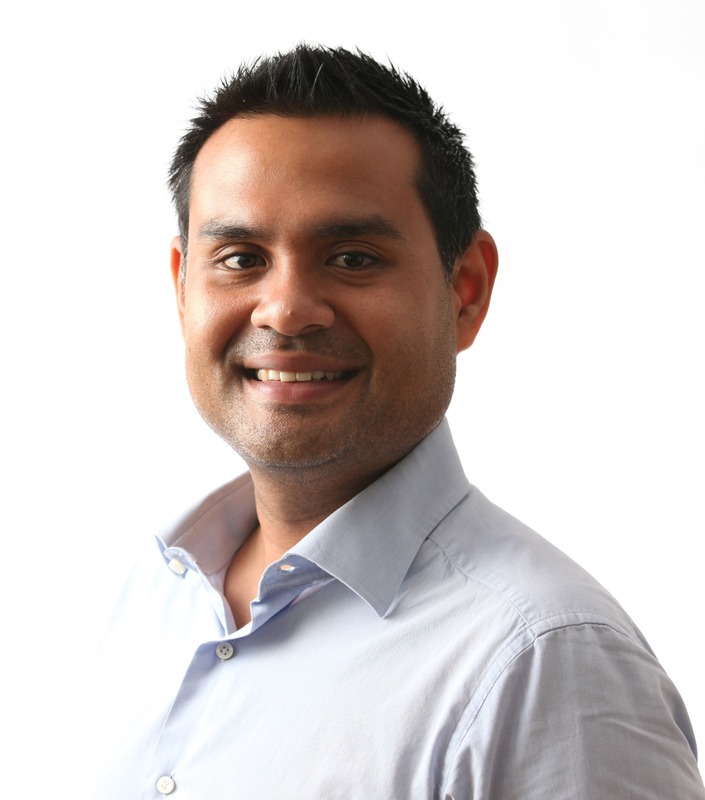 Manish joined New Horizons in November 2016 and was previously a journalist for the BBC. He has trained and worked as a multi media reporter across a range of outlets including online, local radio, regional television, network radio and network television. 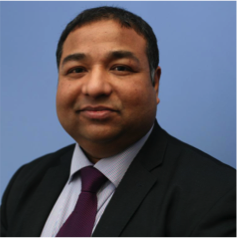 Manish is also a qualified teacher, having completed his undergraduate and PGCE at the University of Leicester. He tweets @ManVerm.